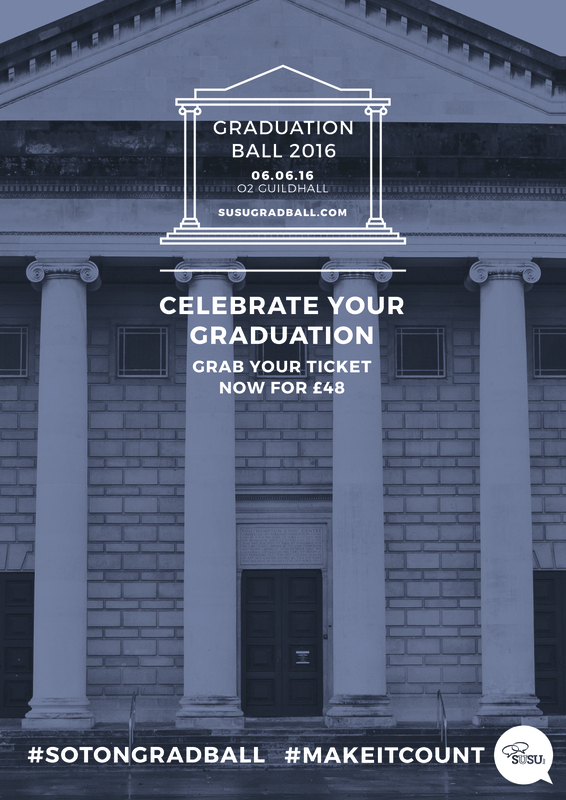 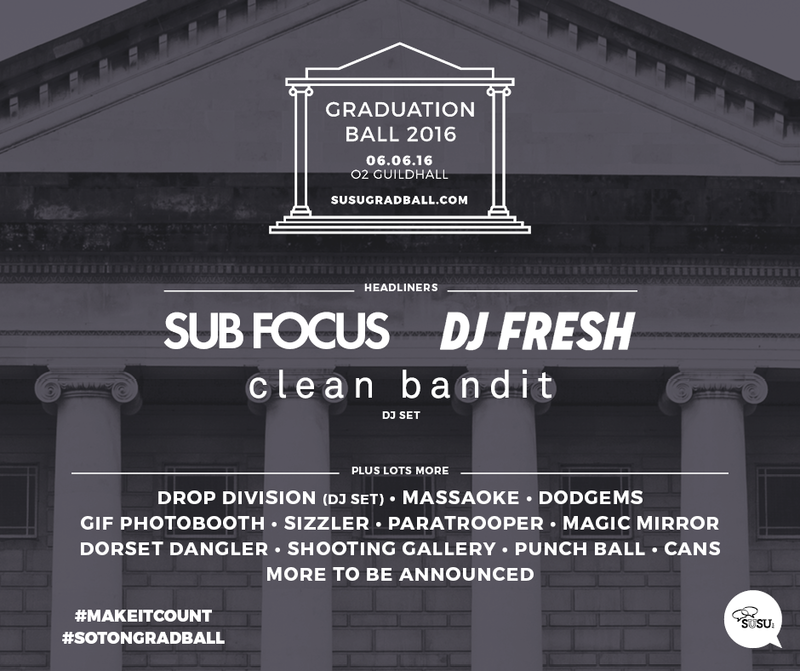 Sub Focus to headline Graduation Ball 2016 – Don’t miss out! 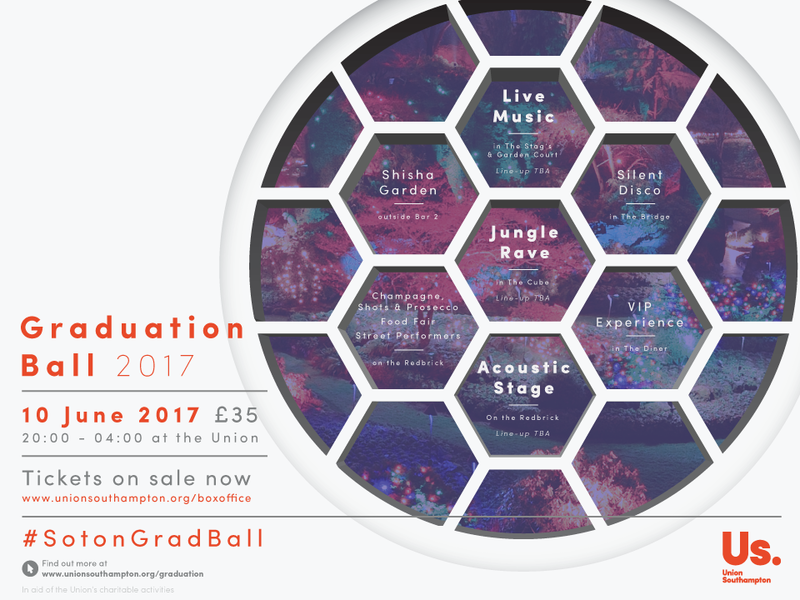 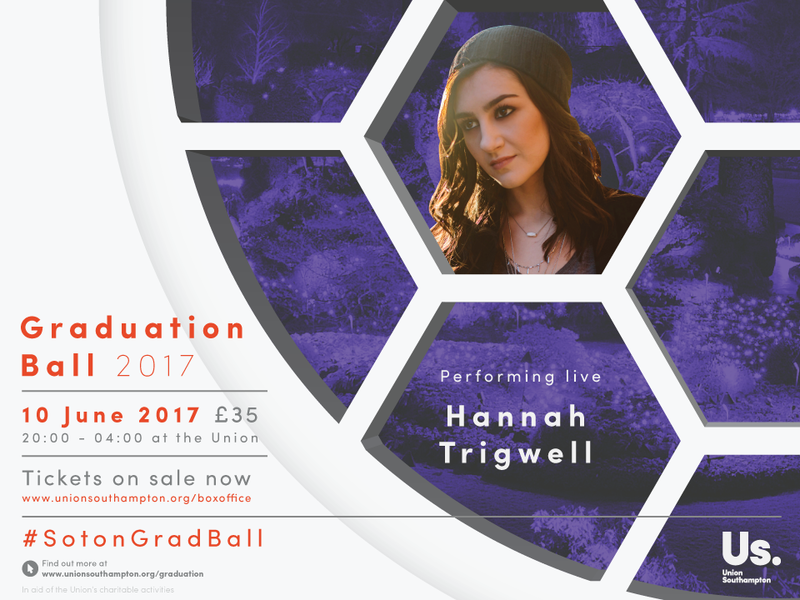 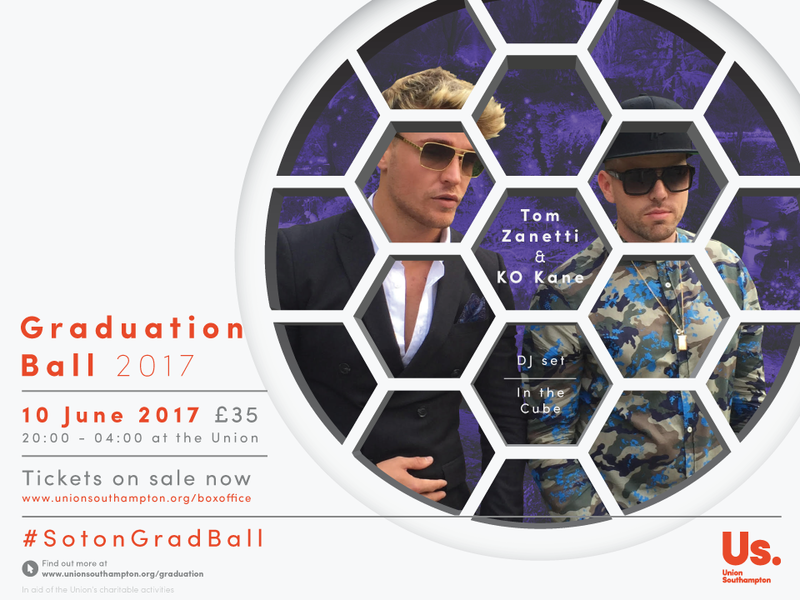 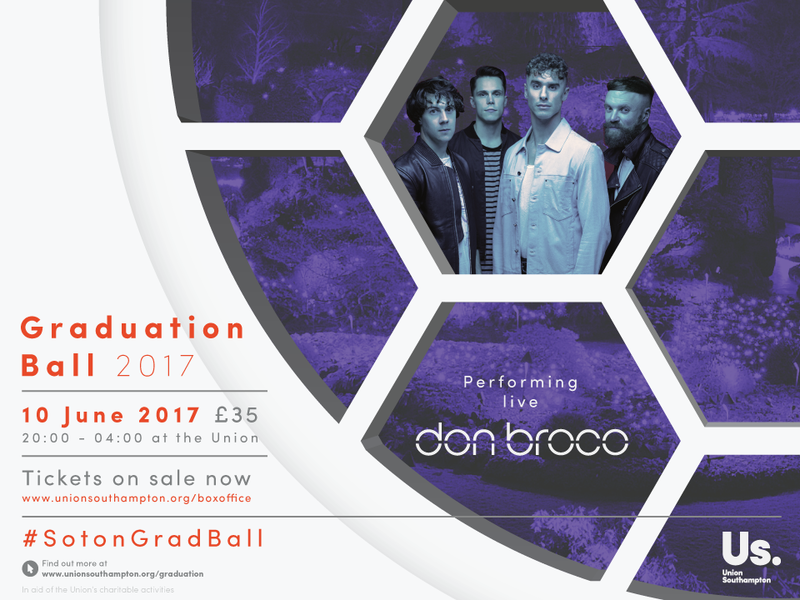 It’s been an exciting week of news about your Graduation Ball following the announcements that Clean Bandit and DJ Fresh will be headlining the ball of the year! 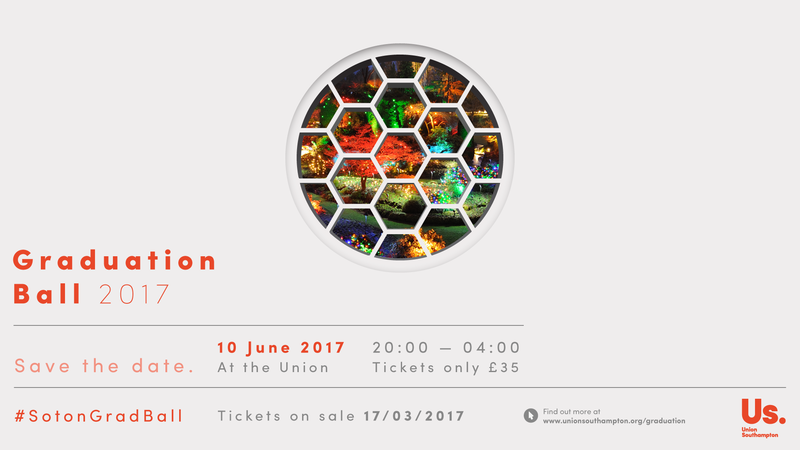 But, we are pleased to add another headline act to the star-studded bill with Sub Focus confirmed to play the evening. 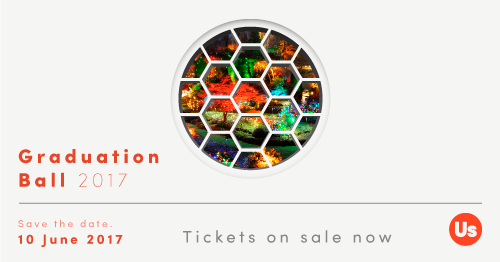 Best known for his single ‘Tidal Wave’ feat. 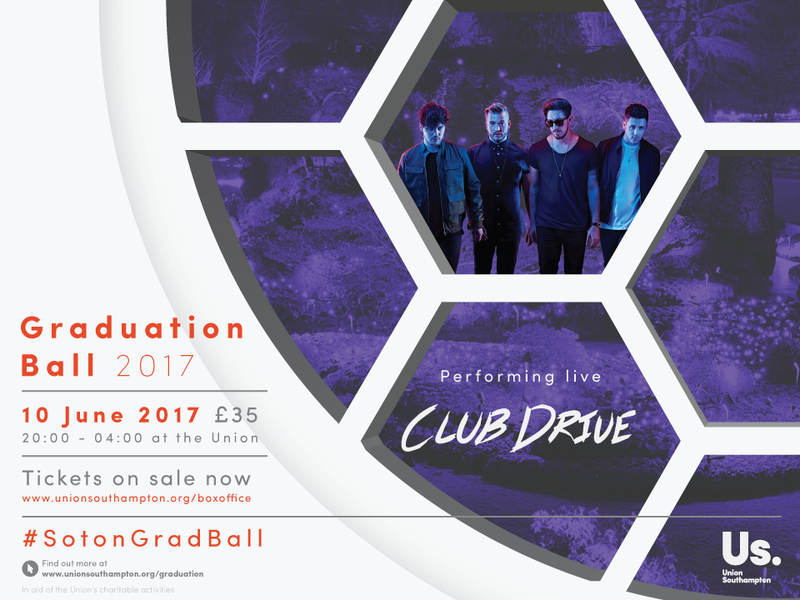 Alpines, which has over 13.5 million views on YouTube, the drum and bass electronic DJ completes the headline acts for what is set to be the best Graduation Ball yet.